March recap & April goals! It’s Friday, I’m in love! 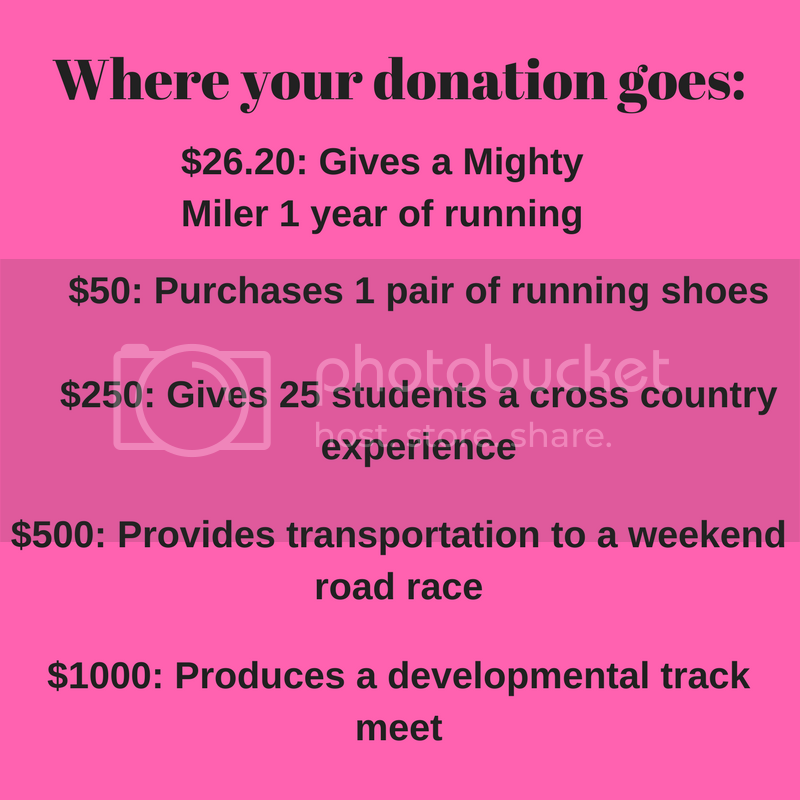 On this TGIF I’m linking up with Running on Happy and Fairytales and Fitness. Not only did I register for the Peachtree Road Race on the day Atlanta Track Club member registration opened, my husband was lucky enough to get selected in the lottery. So we will be toeing the line together on the 4th of July!!! Mail a big batch of fundraising letters. Check! Not all were snail mail, but I got in touch with lots of people regarding my goal. 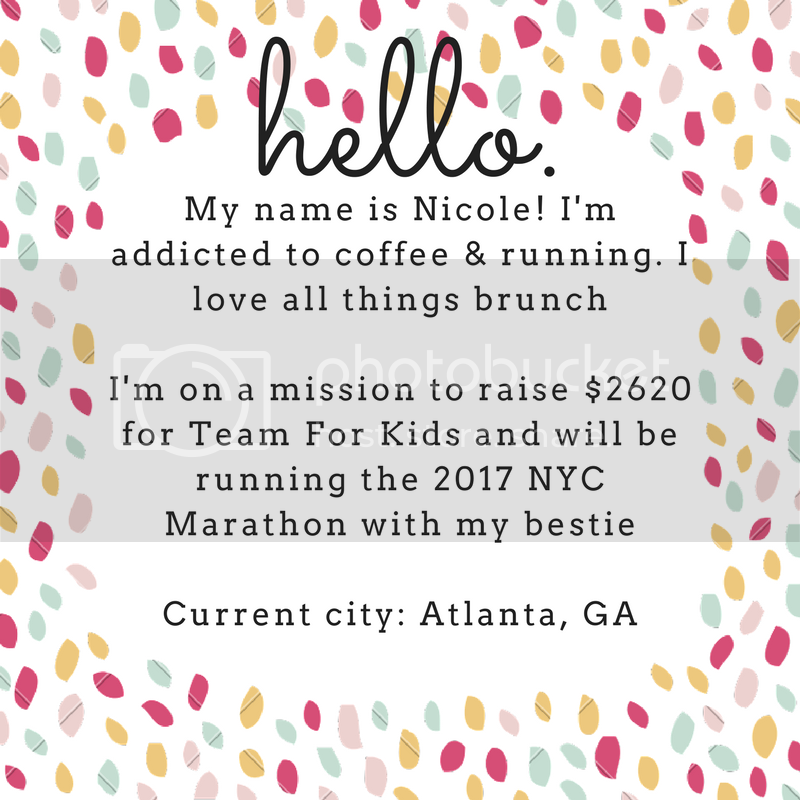 And last weekend I did my “dream run” and ran to brunch. It was every bit as awesome as I thought it would be. Bubble tea at Krog Street Market! Finish reading The Nest. For real this time, guys. 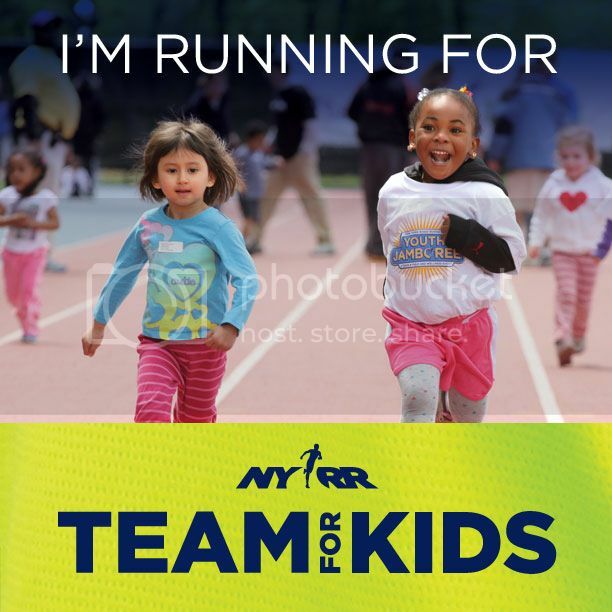 Launch my charity auction for Team for Kids! TBD…I want to do something exciting this month, I just don’t know what yet! How did your March goals go? What are your April goals? Whoop whoop, Hump Day! 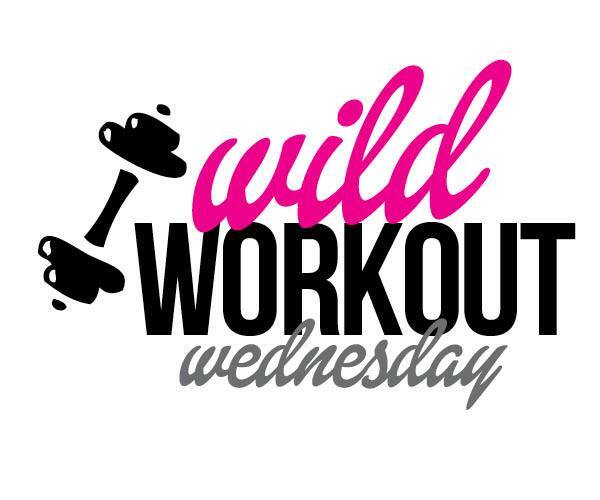 And it’s wild workout Wednesday guys! A.k.a. the day where I talk about all of my favorite running/workout things for the week! I’m linking up with Fitful Focus, The Fit Foodie Mama, Fruition Fitness, and Pretty Little Grub today. First things first: My wild workout for today will be 4 treadmill miles! I know, completely living on the edge. Yoga pose that I’m all about: PIGEON! Hurts. So. Good. Morning or evening run? : I’d 100% prefer to run in the morning. But with a 7 to 7:30 am start time at work, it’s rare that I’m up early enough to run first. Favorite running shoes: I’ve been running in Brooks Pureflow shoes since model #2. They are my all time go to running shoe. Music or no music? : Outside = no music. On the treadmill = must have music or a podcast…and that really depends on my mood. “Guilty” post-workout pleasure: “Guilty” in quotes because I’m one of those people that believes there’s no such thing as an off limits food. But I freaking love a good burger and fries dipped in mustard! Speed work or long, slow distance? : Long, slow distance please! Only half because I loved telling my XC teammates that I was going to do LSD. Ok. Now I’m off to survive my Wednesday. Happy day, friends!